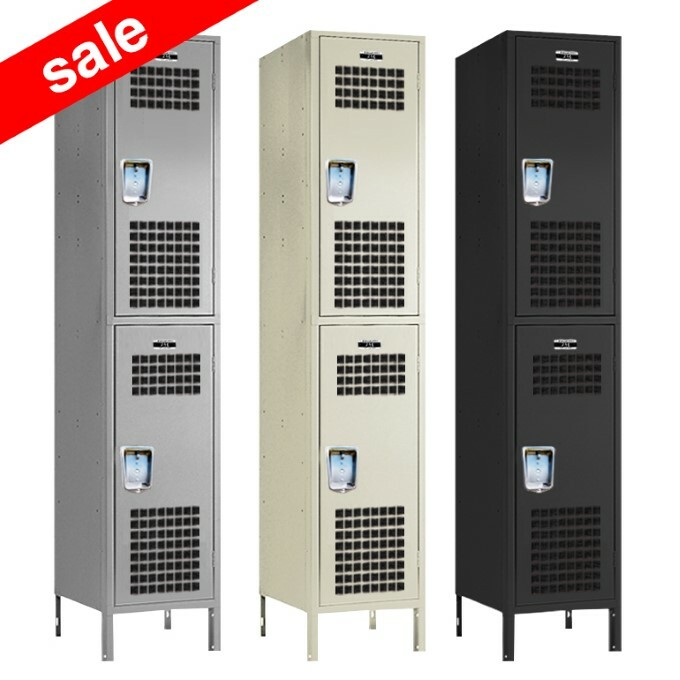 These Used School Locker are available on www.buyusedlockers.com where they have a huge selection to choose from if we need additional supplies. 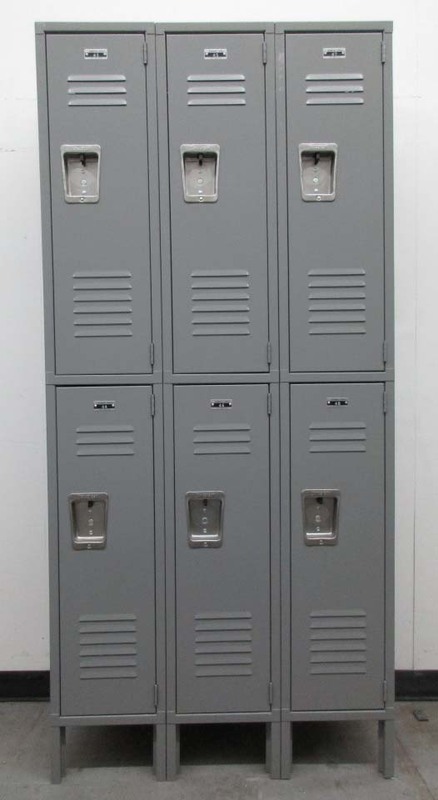 Gently used school lockers for sale in very good overall condition. Each compartment is 12" wide x 15" deep x 36" high and can be locked with a built-in combination or key lock or even a removable padlock. Lockers have so many uses other than schools. Many people use these in their homes and garages for additional storage of clothing, craft supplies, games, tools, linens, etc. They can also be used at the office for safe storage or displays in showrooms. 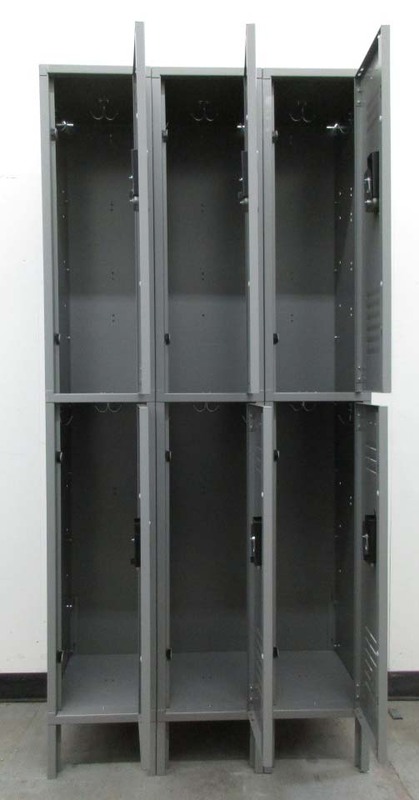 You can rest assured that your valuable items are safe and secure in these fully functioning, very good lockers.